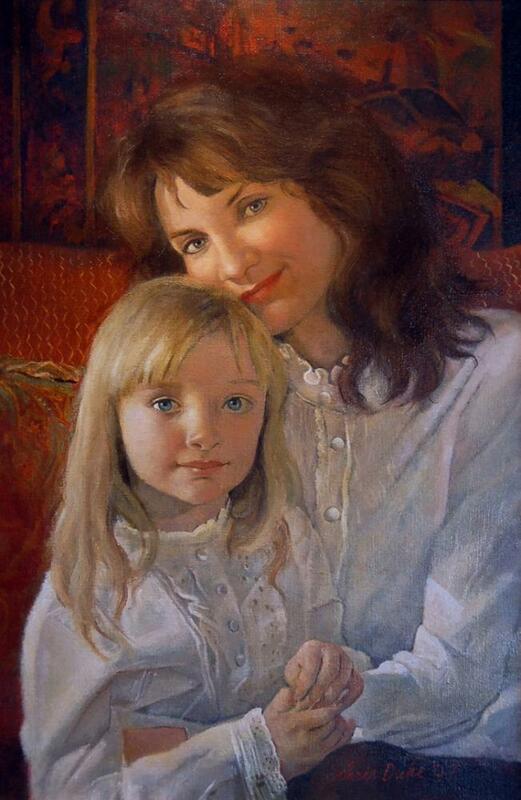 My client Judy requested a painting of her and her daughter in matching lace blouses. I loved the idea at once. I marvel at the openness of Lauren’s gaze. She is an incredible little girl.